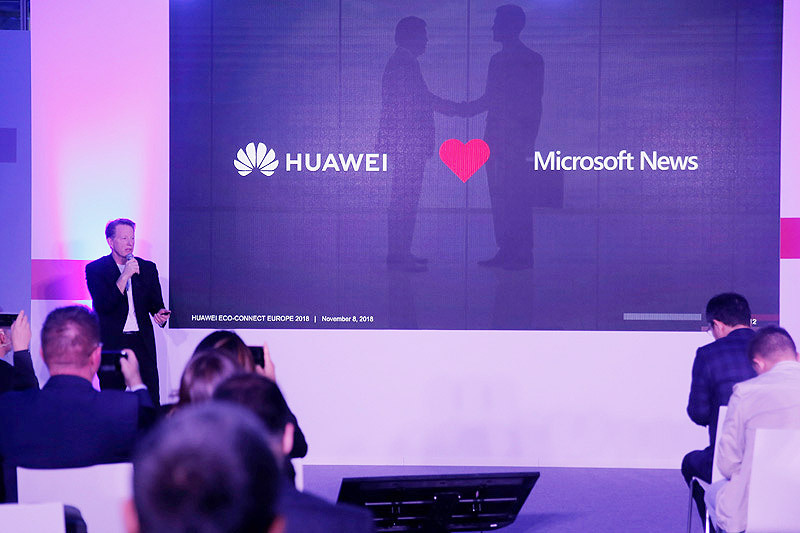 Rome, 08 Nov 2018 – At its third annual Eco-Connect Europe event in Rome, Huawei unveiled Huawei Assistant, the new suite of modules designed to bring premium services to users intelligently and quickly, in collabouration with leading global brands. Huawei Assistant will feature premium content from selected industry leading partners for roll-out across the regions, showcasing how information and services providers can reach global users and provide services to them in a more efficient, direct and convenient way. The service is powered by Huawei Ability Gallery, an intelligence distribution platform which serves as the interface between users and content as well as services from partners.